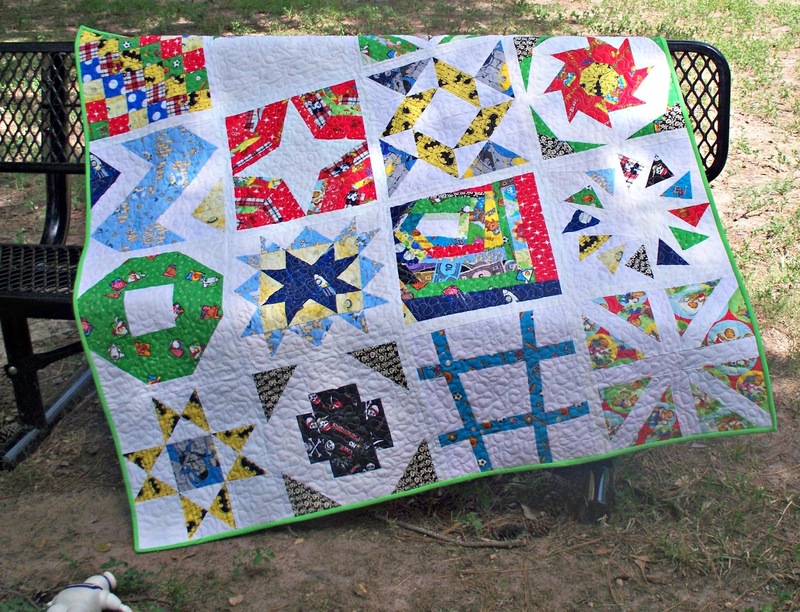 Young Texan Mama: What is Craftsy? Remember back when I shared this finished quilt, and I said it was from the Craftsy Block of the Month 2012. Well I thought I would share a little bit more about what Craftsy is, and how you can learn so much from their classes. If you've ever wanted to take a class to learn a new crafty skill, then you should check it out. I love that you can watch them over and over again. Since I am a stay at home mom and Jeff has late days at work most of the time, I can't make it to most traditional craft classes. 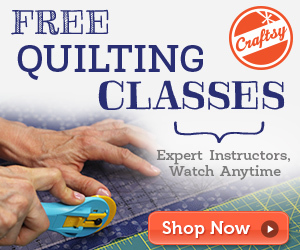 With Craftsy, I can watch the lessons whenever I want and I don't have to worry about making it to an in-person class or finding a baby sitter. I definitely recommend you check it out! 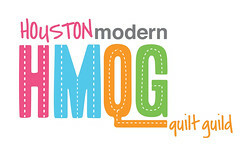 I've only taken their quilting classes so far, but I really want to check out their cake decorating classes and the garment sewing classes.